† Gibbons lists several Obligatory Tax stamps before and between Sc1 and Sc2. These are, of course, Postal Tax (RA) BoBs in Scott. Formerly part of the Turkish Empire, Macedonia, after the Balkan Wars of 1912-13 was divided amongst Serbia, Bulgaria and Greece. In 1918, after WW1, the Serbian portian joined (what became) Yugoslavia. 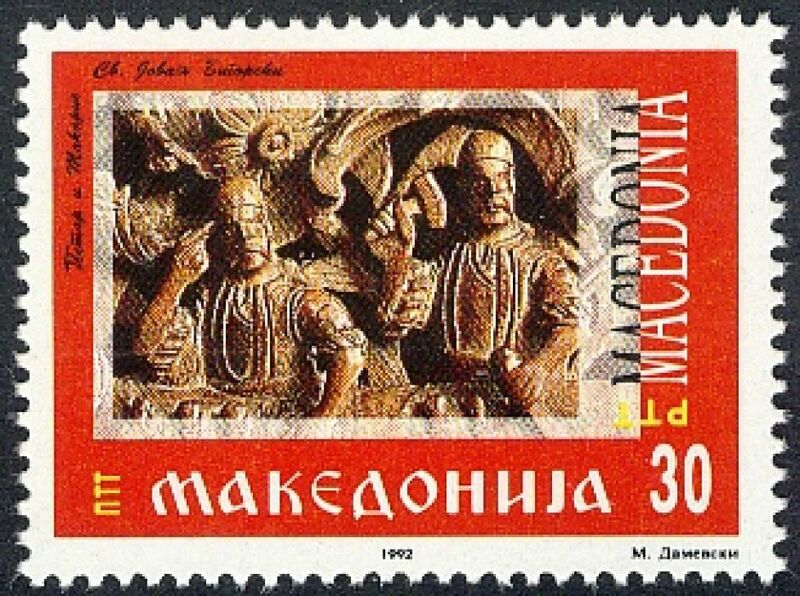 In the break-up of the Yugoslav republic, Macedonia declared independence following a referendum in September 1991. 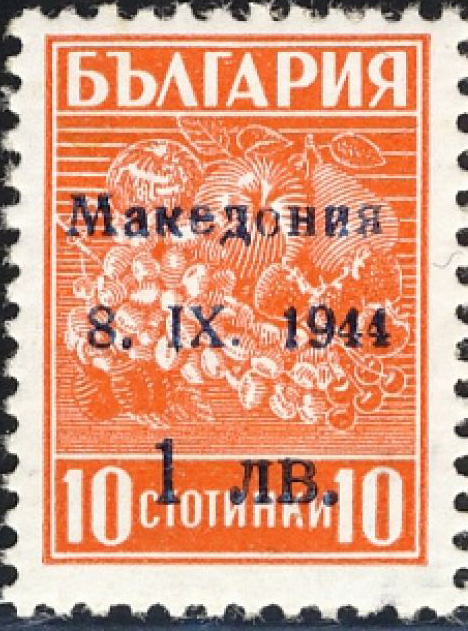 During WW2, in 1941, Bulgaria occupied part of Yugoslav Macedonia and Bulgarian stamps were subsequently used. In 1944, German troops briefy occupied the area and declared its independence. Overprinted Bulgarian stamps were issued. After the war, Serbian Macedonia became a republic within Yugoslavia. Not yet found in Scott.